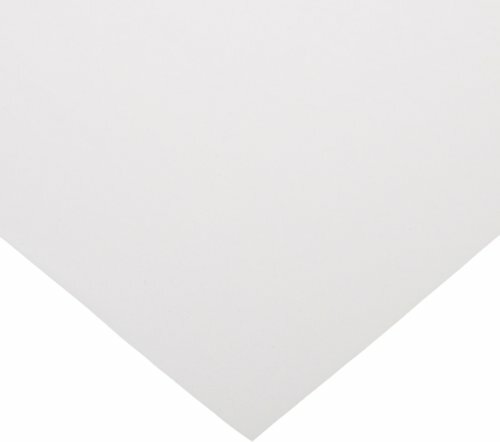 Sax Plain White Newsprint Newspaper - 24 x 36 inches - Pack of 500 Sheets - White by Sax at Designers Artists. MPN: 085599. Hurry! Limited time offer. Offer valid only while supplies last. Sax white newsprint paper is used for art education and activities, and is versatile for drawing, sketching, and printing practice, or art projects. Art education products are used by art teachers and students, and professional artists and art hobbyists to create visual, tactile, and technology-based artwork. Art education products include painting, drawing, printmaking, and framing materials, along with supplies for ceramics, sculpture, crafts, and textile projects, and related items, such as furniture accessories and books. Products may also encompass supplies and materials related to photography, video, film, and computer-generated art forms. School Specialty provides instructional materials and supplies under dozens of brands, among them Abilitations, Think Math, Delta Education, Frey Scientific, Neo/SCI, Childcraft, School Smart, Sportime, Speech Bin, and Sax Arts. The company, founded in 1959, is headquartered in Greenville, WI.